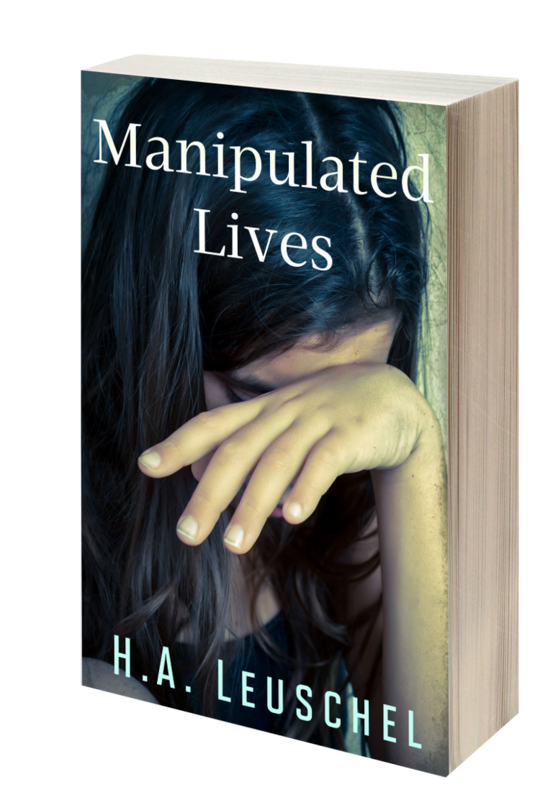 Manipulated Lives by H.A. 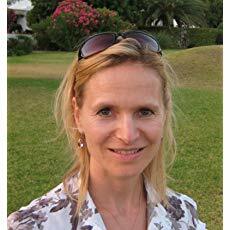 Leuschel is on virtual book tour. The psychological fiction stops at Readeropolis with an excerpt. Be sure to enter for a chance to win the giveaway for a signed paperback and follow the Silver Dagger book tour (for other dates see the link at the bottom of the post). am I all alone? A strand of grey hair falls over my forehead and into my eyes, pricking at the outer edges, and it costs me great energy to brush it aside. want is a human hand holding mine, a human voice talking to me with kindness, a small smile, anything to take the dread away. I remember my family and other faces come crowding into my head and then ...my children. Oh ...my children. Where on earth are they, now that I am helpless and desperate? My throat is dry, and when I turn my head towards the bedside table I see the glass of water standing next to me. I yearn for it and decide that I have to try and reach for it. I lift my bony and unusually broad hand off the bedcover but my fingers instantly start to shake. The simplest of movements now seem almost impossible to be carried out. I remember the voice telling me that I am dying, and deep and utter anger rises in my weak chest.Me - dying?That is ludicrous, to say the least. I am maybe ill and weak from some terrible disease, but never in a million years am I dying. My anger is escalating when I finally manage to reach for the glass, only to make it topple and fall. The sound of it shattering has alerted someone in this forsaken place because, before I can turn my head, the door is opened and a nurse comes into the room, heading straight for me. The cover makes the book look very intriguing. I like the cover. Definitely want to read this!